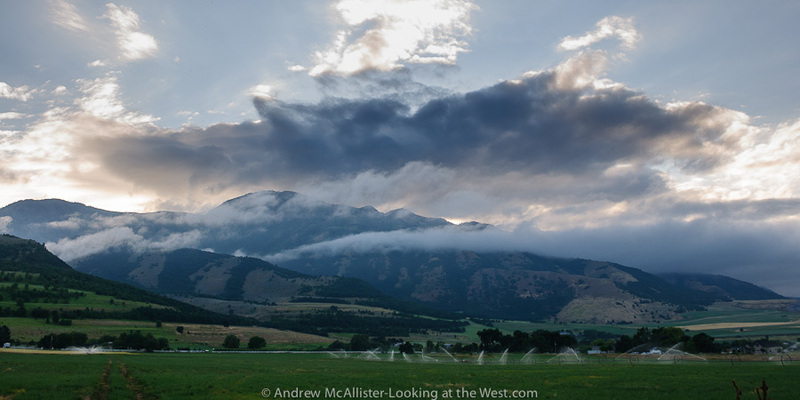 A few weeks ago Cache Valley got a break from the heat and had a good stormy day. I needed the change. Too many clear days makes me miss the midwest (though only for a minute). Beautiful panorama over this great landscape and stormy sky! Along with 8 other blogs that celebrate the beauty, lifestyle, landscapes and heritage of the American West, I have nominated you for the Kreativ Blogger Award. See my latest post for details. Congratulations!